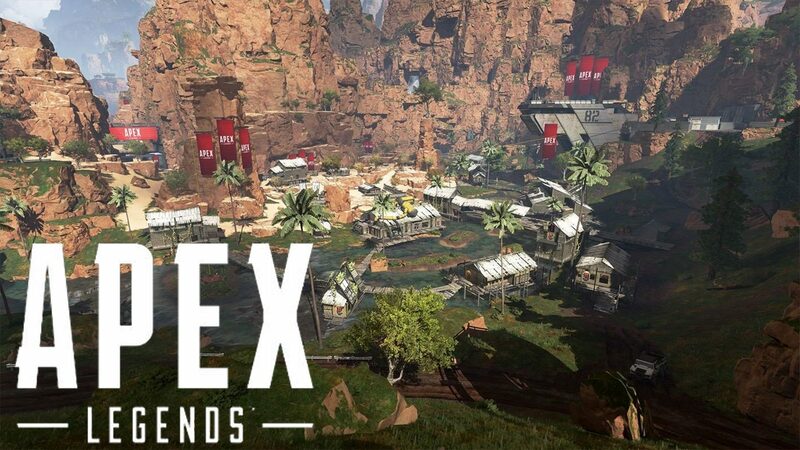 Have you ever wondered what are the best places to drop in Apex Legends? If not, then that is a possible hurdle in your victory. Players who have experience of playing Battle Royale games like Fortnite, PUBG or even Call of Duty must have the idea that to win in a big Battle Royale match, deployment is the key. There are a lot of major spawning points for players to drop but not every one of them is an ideal location to start the match. We have gathered some useful information for players who find it difficult to win the match in Apex Legends. Deployment is a major cause of it. Players have been sharing their experience about the deployment points with their pros and cons. 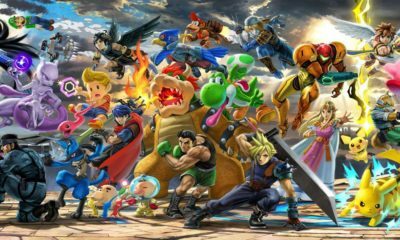 We have collected the statics of top players who became champion multiple times and we will share their ideas with you in this article. Now as you know, there are a number of places in Kings Canyon that contain big loot at the start of each match. But which one of them will help you on your path to victory? Let us guide you and if you want to know the best squad combination in Apex Legends, don’t forget to check our guide. It will help you big time. This point is located in the Northeast corner of the map. You’ll not find many teams dropping at Relay and it offers good loot. Even if the dropship starts on it, players do not prefer this point as their first choice. Players are still adjusting themselves to Kings Canyon and we suggest that you try dropping at this particular point before enemies make it their home. We won’t suggest saying here for too long. Just get in, collect the loot quietly and get out. Simple as that. Another remote location in the Apex Legend’s map, Artillery provides massive loot to players who dare to visit. But of course, it is on first come first server basis. This point is located at the west of Relay and due to farness from center of the map, players usually don’t bother coming here. You can find loot enough for multiple teams here and we would strongly recommend to drop on Artillery at the start. Also, its location is idea to escape after taking the loot as you can use the tunnel to the west, if the enemy ambush from the front gate. At the beginning of every match, if you look closely you can spot a moving ship containing supply going into the map. It can land anywhere on the map but irrespective of the location, Supply Ship guarantees high tier loot. Although, you have to be on guard here. Multiple teams try to make their way for the Ship because of its high-level loot and equipment. If you are daring enough to jump into a fight at the start of the match, we suggest you follow the Supply Ship. You can also wait for some time in the bushes or building near the Supply drop to clean up after the teams who came there first. But there is little chance that you’ll find anything valuable because who leave a good item right! If you ask a list of pro-players deployment, Hydro Dam is guaranteed to be on it. Big building with loads of loot, Hydro Dam is a spot of attraction for high level players. Funny thing is that many players drop to get some quick kills and then start their search for loot. Hydro Dam is not their first choice for finding valuables. There is also a good chance that you may remain hidden from enemy team while collecting the loot here because it is such a massive place. Sometimes two or even three teams look for loot here and they never encounter with each other at all. Hydro Dam is a highly suggested drop point for players who know how to sneak in and sneak out without attracting attention. If you can crawl like a ninja, be sure to check out this point. For every match, the game points to a spot of interest called Hot Zone. It usually contains loot of highest quality available in the game. You may also find a weapon with complete attachment here. But that depend upon your luck. This quality of Hot Zone attracts players like a magnet and if you think you cannot handle enemies at the start of the match, don’t bother coming here. Hot Zone is an ideal location for players who work fast from the beginning. If you are quick enough, this point of interest can be a heaven for you. What are some of your favorites drop out point in the game? Tell us in the comments section below.